Free, fun resources made just for you! At Chelan Fresh, we truly believe that the more recipes and possibilities you have accessible on how to use fresh fruit, the easier it is to integrate it into your daily life and the life of your family. With that in mind, we have created many ebooks that offer healthy, fun, simple recipes that incorporate Chelan Fresh apples, cherries, and pears. To the members of Chelan Fresh, spring means warmth, Easter, apple blossoms and most importantly, time spent with the ones we love. Fun hands-on activities are the perfect opportunity to do just that. As the temperatures continue to rise, we hope your spirits will too. Please enjoy this gift from our family to yours and have a happy Easter! We know you’re busy and doing the best you can to create delicious, healthful meals and snacks for your family. That’s why we’re bringing you this special nutritional Handbook. You’ll find something in each issue: nutritional information, choosing the best fruit, storage tips, tasty recipes, easy snack ideas and much more. 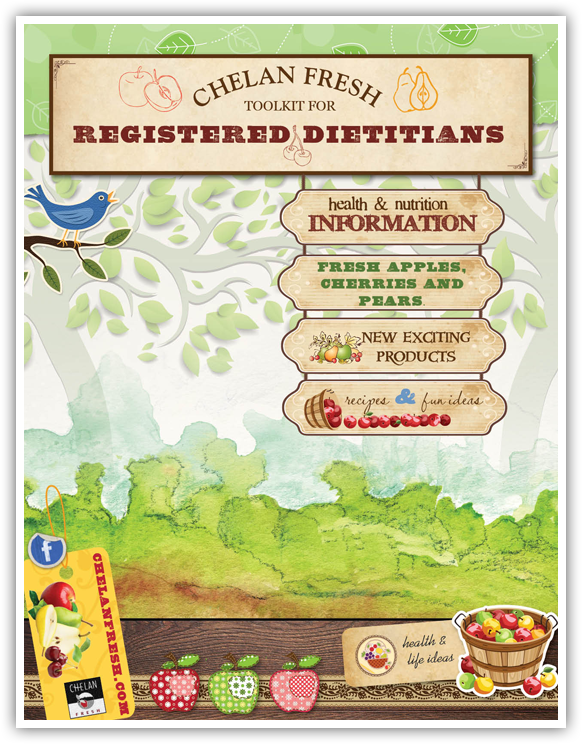 Although we created this toolkit especially for registered dieticians, the information included in this 42­ page digital booklet can be utilized by anyone with an interest in healthy eating and general wellness. 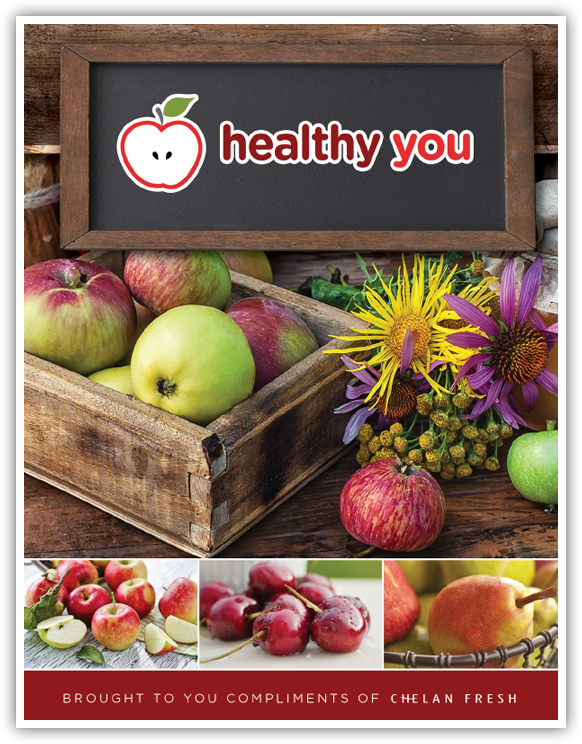 Learn about the nutritional breakdown and health benefits of our fruits, get access to healthy recipes, and read about our exciting kids’ programs all in one place. 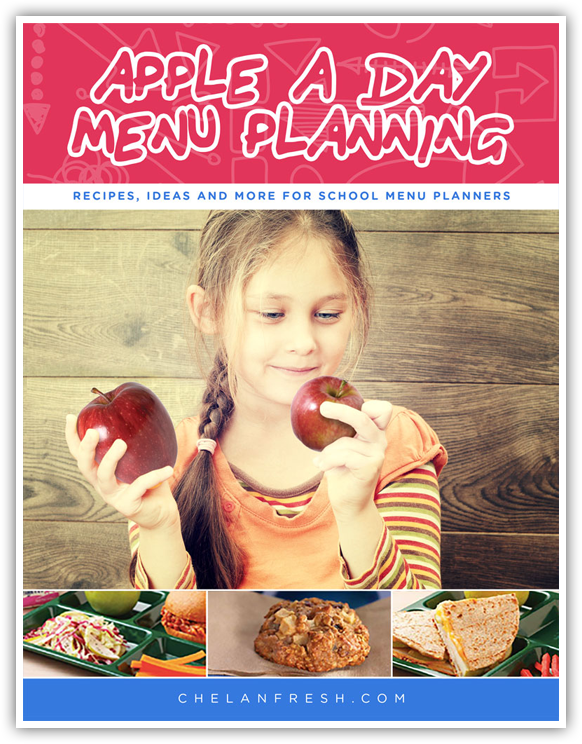 Menu Planner for School Kitchens: Our younger generation’s health is held to the highest regard by the team members at Chelan Fresh. That’s why we worked closely with Registered Dieticians to create a diverse and delicious array of recipes designed specifically for the use of school food services. These recipes are all unique, original, and many cater to dietary needs and/or restrictions. 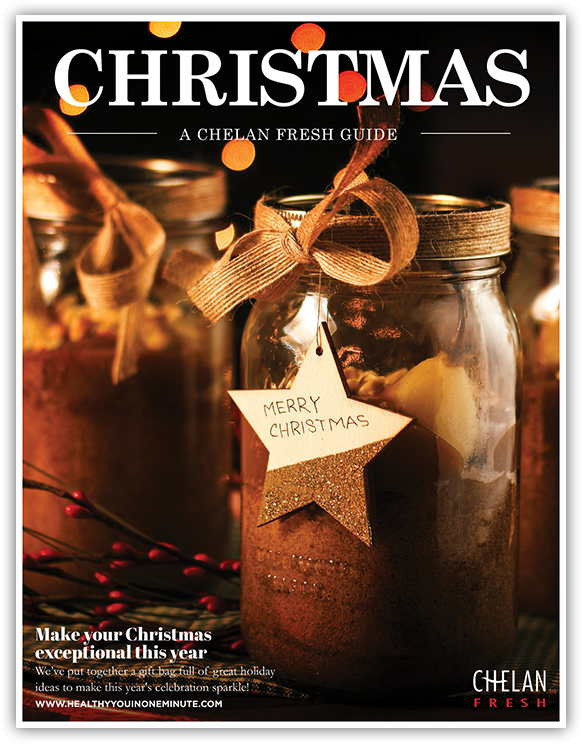 Here at Chelan Fresh, we know how important the holidays are. Thanksgiving is a time for warmth and cheer, family and friends, good conversation and fantastic food. 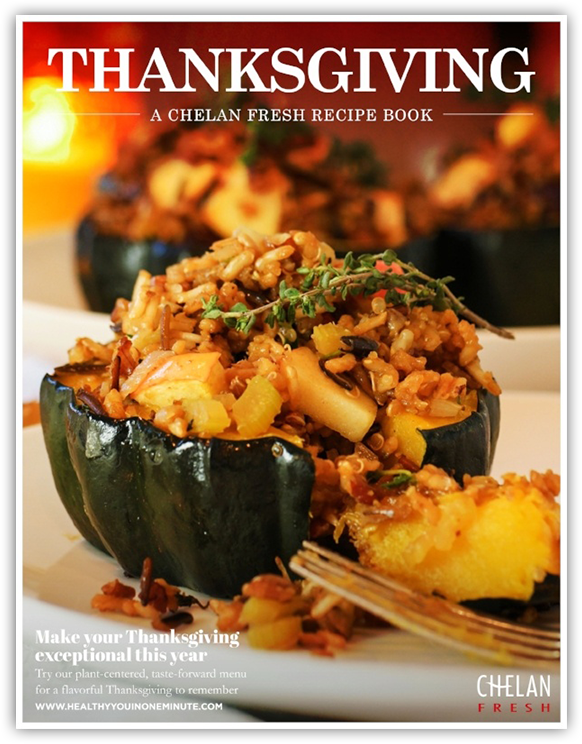 We designed this little cookbooklet to help you experience Thanksgiving in a whole new way! Click the photo to download now! It’s the most wonderful time of the year. 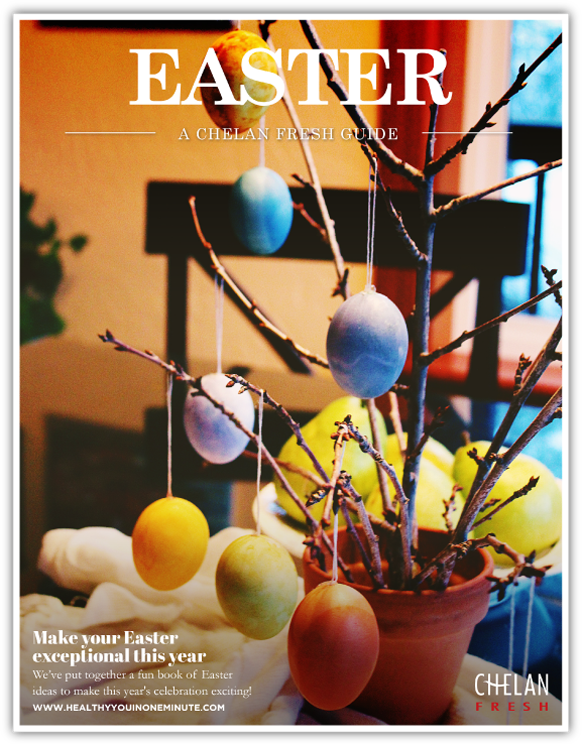 And what better way to celebrate this wonderful season than to create your own unique decorations and treats to spread throughout your home with the ones you love? 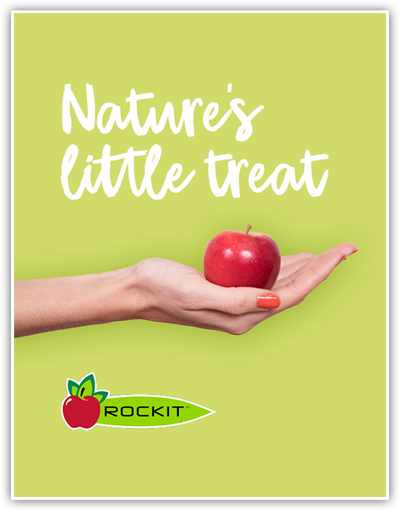 Rockit® apple is nature’s little treat! Together with some of our favorite recipe developers, Registered Dieticians, and content creators, we created a fun and colorful resource filled with 10 tasty ways to use our favorite miniature apples! Sign up to receive your copy today!